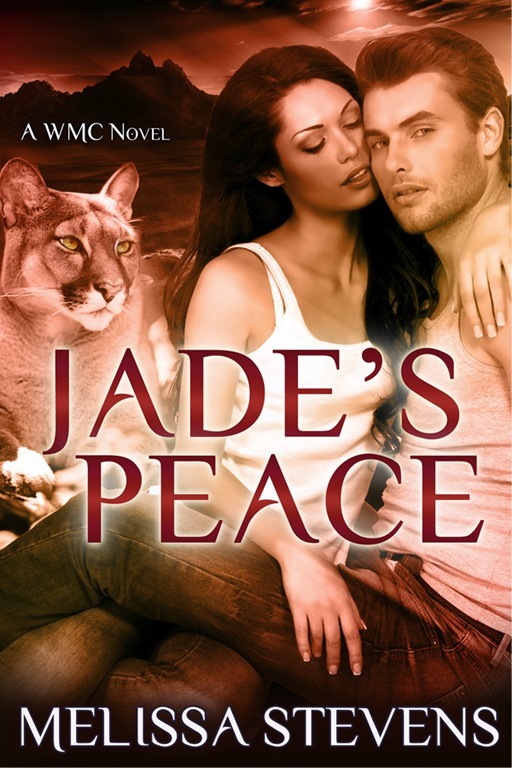 We’re a week before the release date of Jade’s Peace and now you can get a sneak peek! The first chapter is up, here! Go check it out! Oh! And have I mentioned? Escape, the prequel to Jade’s Peace, is currently FREE at most ebook stores!